The perfect custom home in Highlands NC starts with beautiful property featuring picturesque mountain views, and this Highlands Falls Country Club lot is ideal. 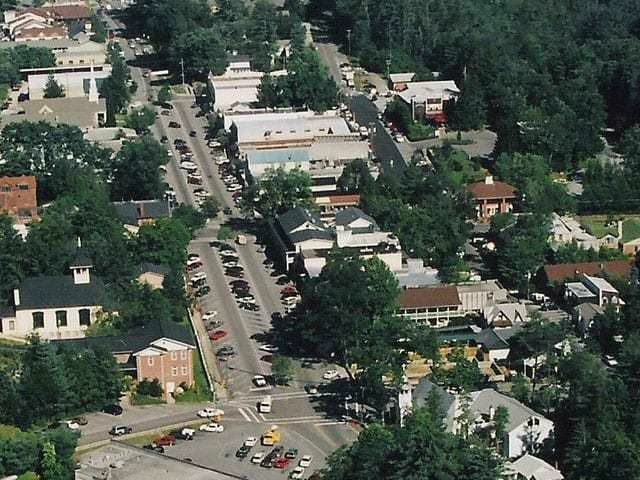 With .99 acres of level land to utilize for your dream home getaway in Highlands NC, this lot is within 5 miles from convenient shopping in town. 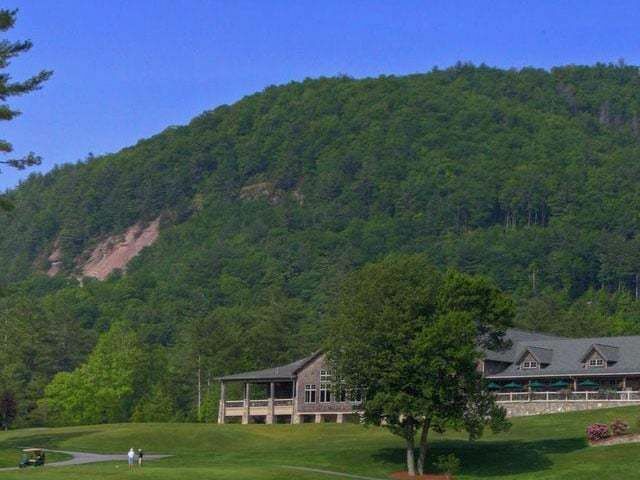 Highlands Falls Country Club is a great mountain community that is gated and offers the opportunity for social or golf membership as well as access to a clubhouse and recreational room. This location is in one of the most exclusive areas of Highlands Falls at the end of the Falcon Ridge with gorgeous views of Whiteside Mountain and Cashiers Valley. With water and sewer already going to the lot, builders will find this an easy building site. This exclusive lot in Highlands Falls Country Club is priced at $1,150,000. 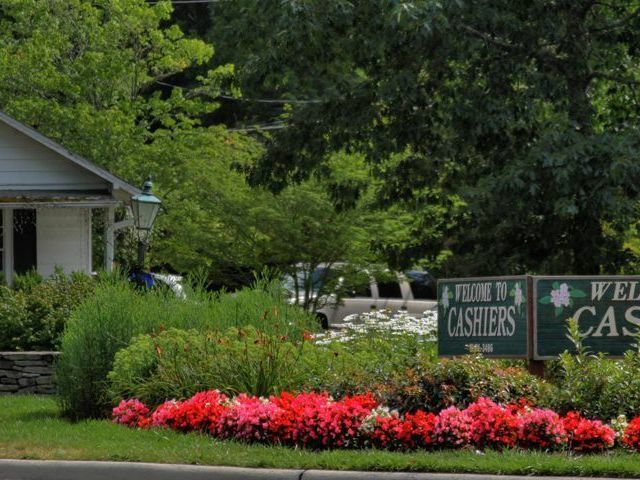 For more information on the exclusive Highlands Falls Country Club community click here. 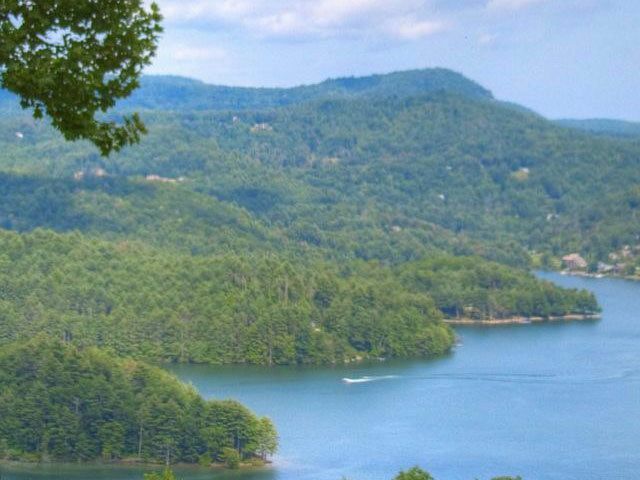 For more information on this listing or other great mountaintop properties in Highlands or Cashiers NC, contact Meadows Mountain Realty today.